Happy Thursday! 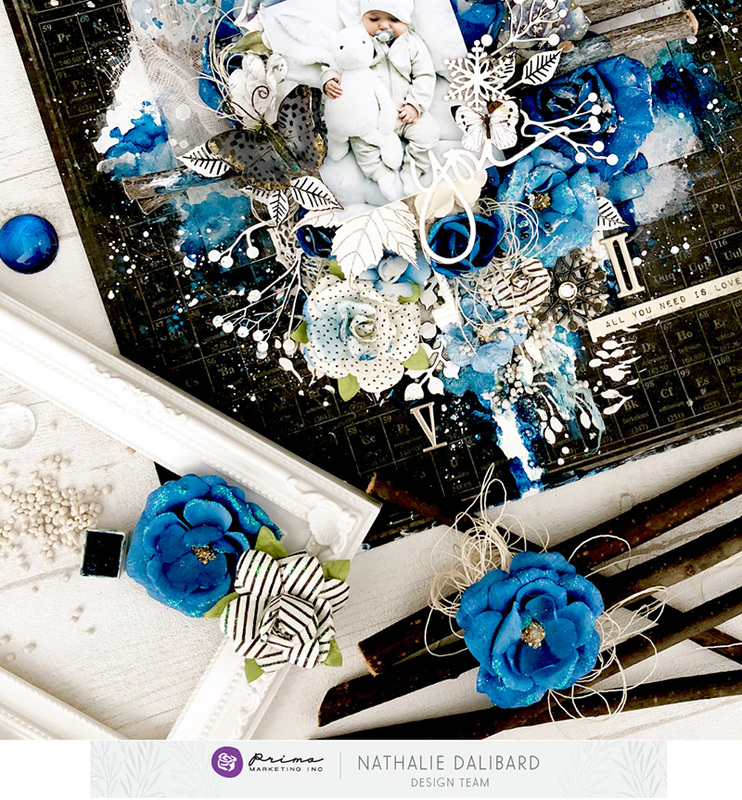 We’re kicking off our TUTORIAL DAY with this STUNNING piece by Nathalie! She effortlessly mixes lines together to create a show stopper layout! Along with lots of photos, Nathalie has assembled a how-to video just for YOU!!! 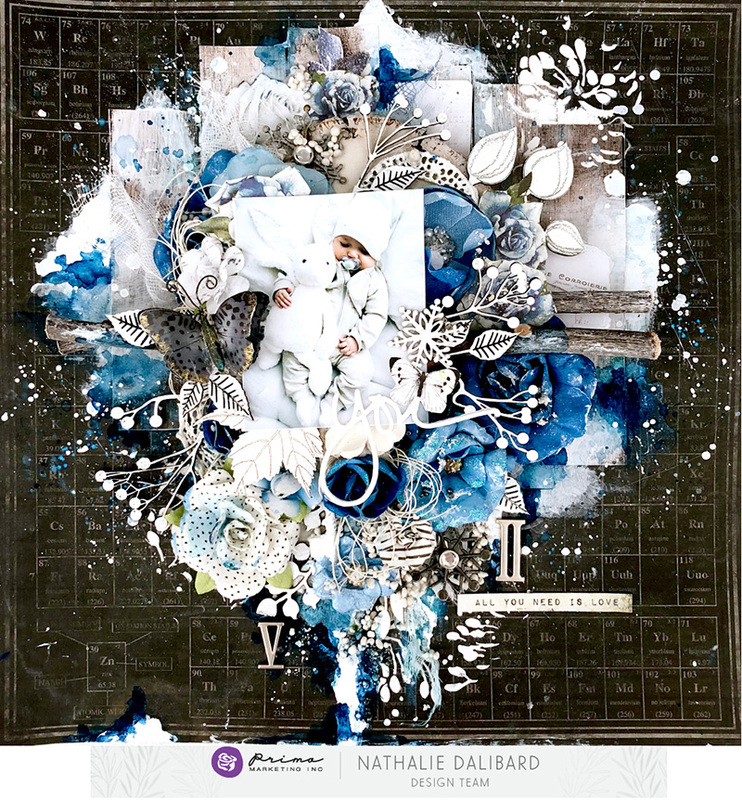 Here I used the 12x12 Salvage District-Galerie d' Orleans paper for my background, then played with some beautiful Santorini and Flirty Fleur flowers. Gorgeous! 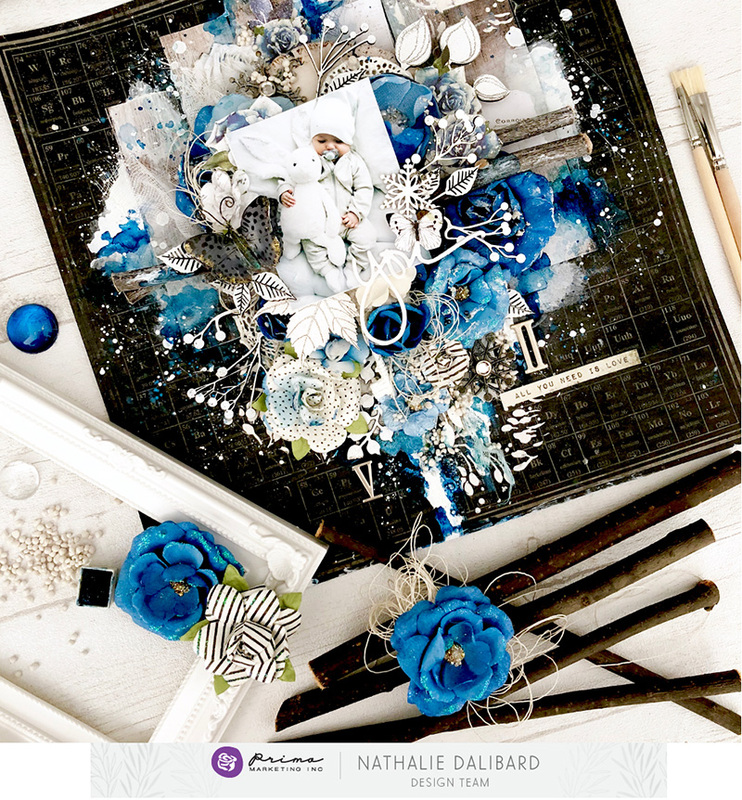 Nathalie’s combination of patterns and colors is so inspiring! If you have ever mixed our lines together please share them with us! We would love to see your creations!